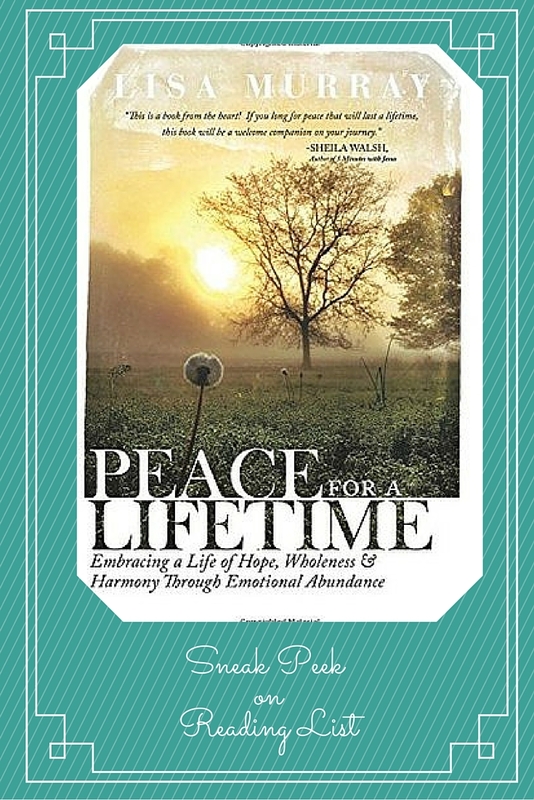 Marissa, writes book reviews from a variety of genres and shares thoughts on motherhood & life on Reading List. 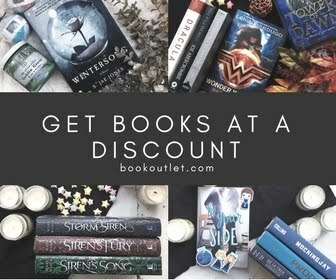 She loves to see what others are reading to grow her to-read list. 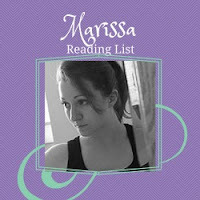 Marissa also enjoys photography and a new journal to fill. Alyssa reads a variety of genres and writes about it at Sunrise Avenue. 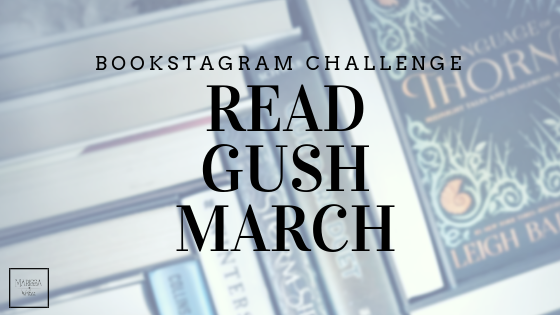 She is always looking for new bookish friends and recs'! 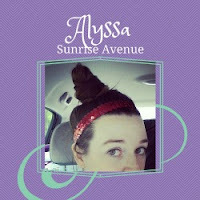 Besides reading, Alyssa loves to bake and anything Doctor Who. 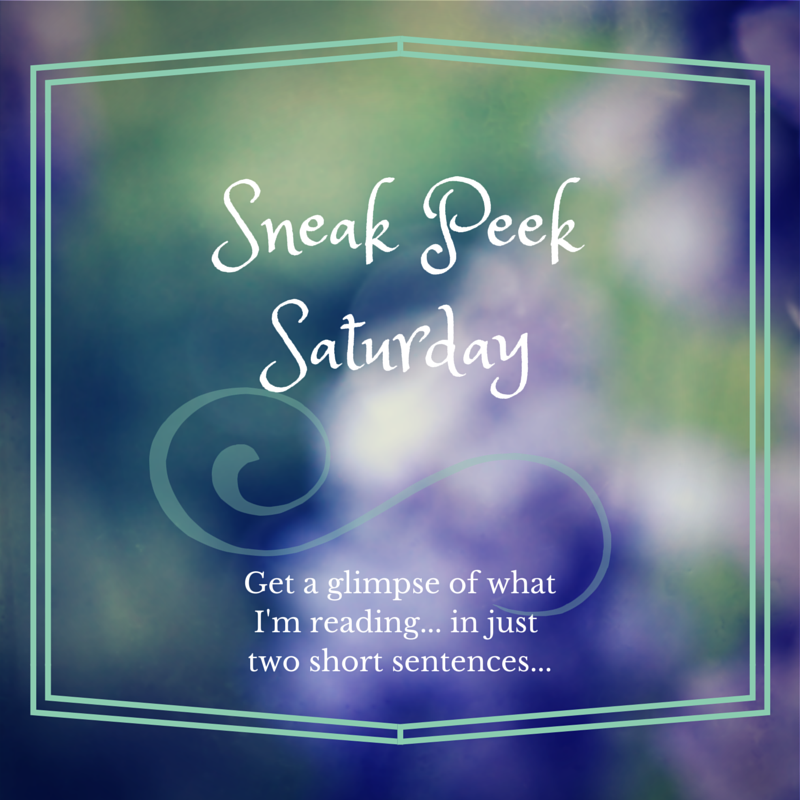 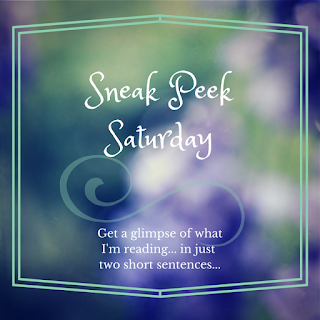 • Share a few “teaser” sentences from somewhere on that page - make it interesting without flipping to a ton of different pages.